Strategic Sourcing: Manchester United: How Much is the Shirt Worth? In 2012, Liverpool signed a deal with the New Balance sporting kit company, Warrior, which brought them on par with their arch rivals at £25 million a year. However, they took control over the rest of their merchandise from Nike, which in effect doubled their income as a result of the deal (apparently there’s money in gnomes), bringing the total worth of the deal to £300 million over six years. 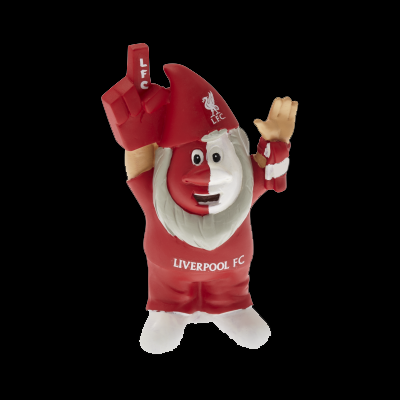 However, the new United deal with Adidas knocks the socks off any scouse gnome; £750 million over the next ten years, tripling their yearly income compared to what they were receiving at the end of their 13 year association with Nike. Couple that with their relatively new Chevrolet sponsorship, Manchester United will be raking in over £125 million each year from these two deals alone. This will allow them to invest in procuring top talent in both management staff and players. The best direct comparison is with Arsenal, who recently signed a five year kit deal with Puma worth £30m per year whilst the Emirates sponsorship deal is pulling in an equal amount. Showing how much more Manchester United are able to extract value than their competitors. Meanwhile, the blue half of Manchester receive the paltry sum of £12 million per year from Nike, showing the real key to their success is investment of the black gold variety. Manchester United have capitalised on what they have; a huge global fan base, negotiating a large proportion of the estimated £1.5 billion that Adidas will receive through kit sales in order to secure their long term success. It will be remarkable if this doesn’t lead them once again into Europe and all the way to the top in the next few years. 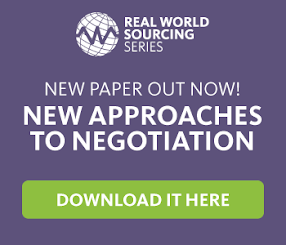 This shows the importance of knowing the value you bring to your business partner and ensuring you extract enough worth from any deal or contract to achieve the coveted level of success.